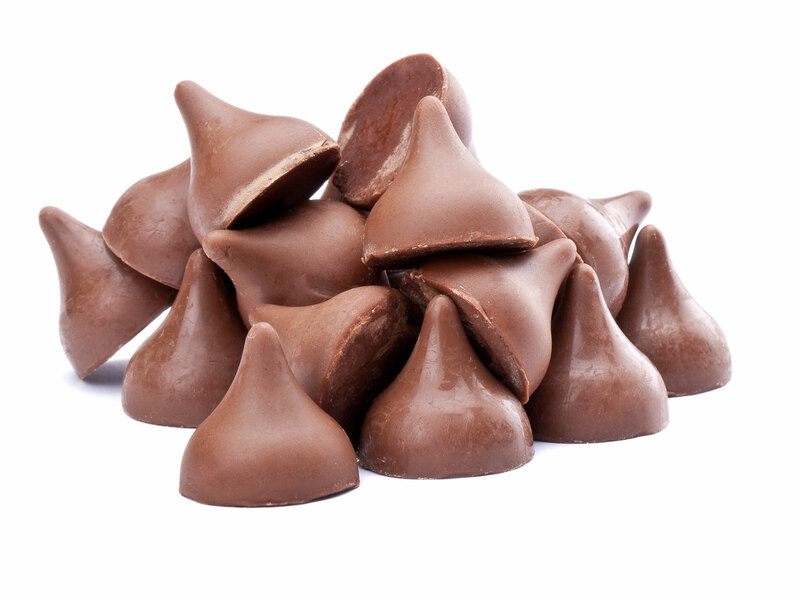 A Hershey’s Kiss without a tip just isn’t a Hershey’s Kiss—which is why bakers were in revolt last month when the Kisses they purchased were missing their signature pointy top. (Trivial? Sure. But the aesthetic just isn’t the same!) People took to social media to express their aggravation, and one customer reported that, when she called, Hershey said it was breaking off the tips on purpose in order to prevent damage during shipment, as previously reported by Food & Wine. However, Hershey announced on Thursday that the great chocolate debacle of 2018 has been solved, reports CNBC. “We understand that bakers’ expectations are high for an iconic brand that is more than 100 years old because they are proud of their desserts,” Jeff Beckman, director of corporate communications for The Hershey Company, had said in a statement back in December.